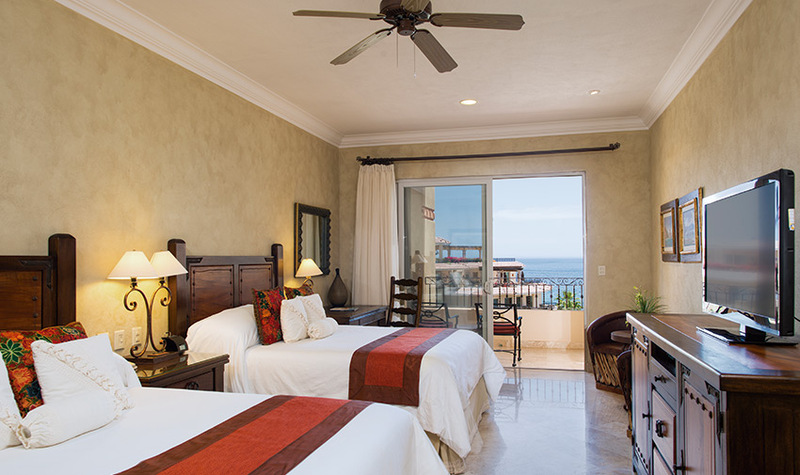 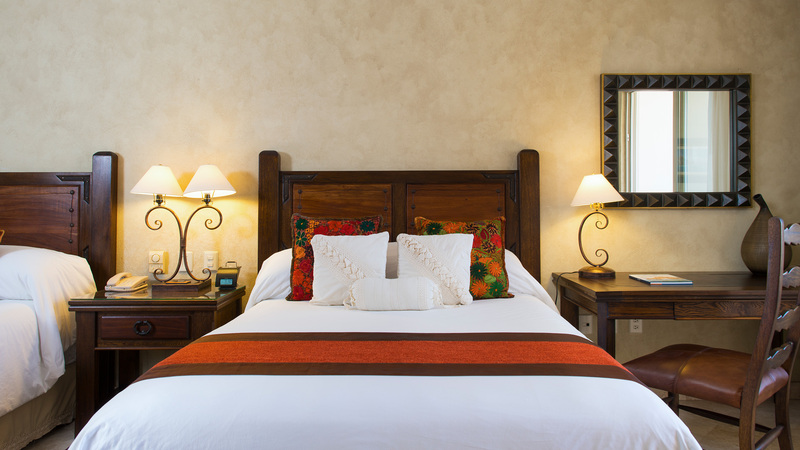 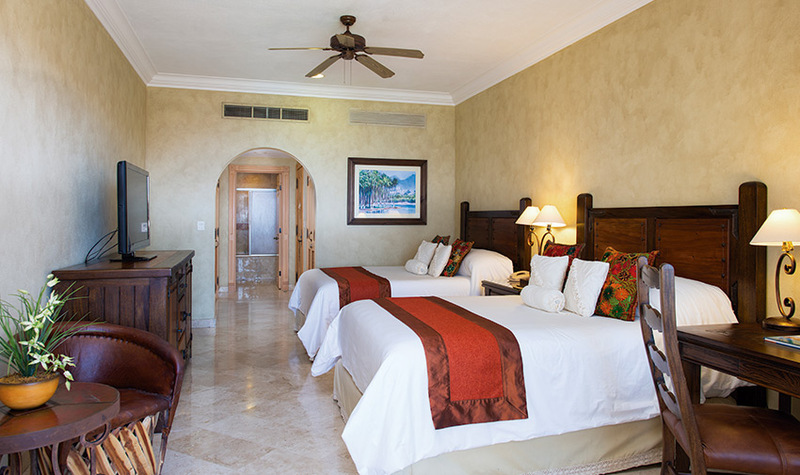 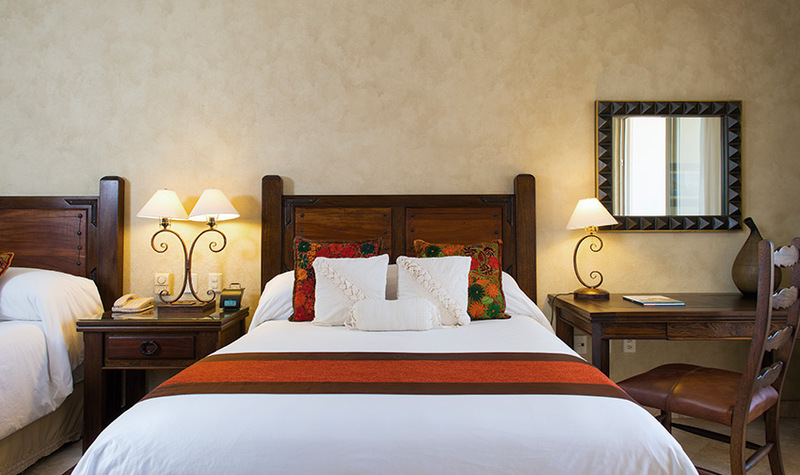 Savor the space at Villa La Estancia Los Cabos with our luxurious accommodations. 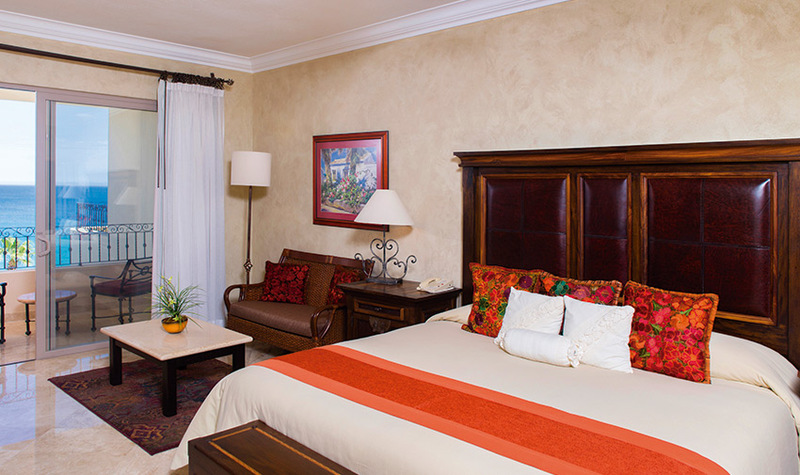 Our jewel-like Two Bedroom Suites offer all the luxuries of home and more. 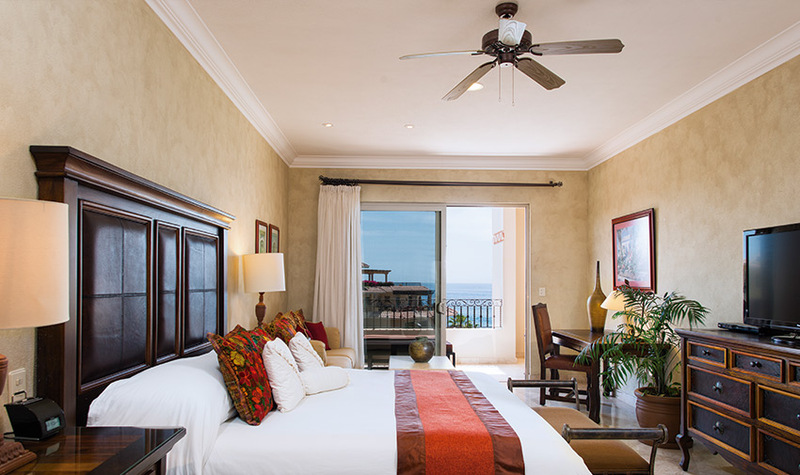 The master bedroom features a king-size bed and adjoining master spa bathroom, while a second bedroom includes two queen-size beds. 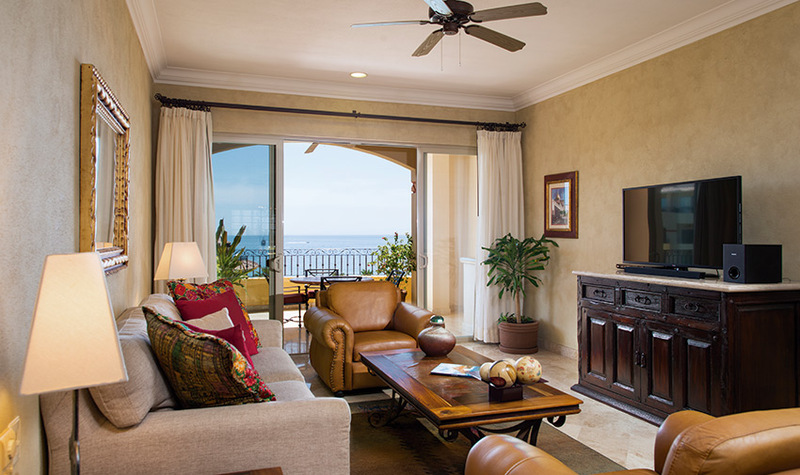 Adding a pull-out sofa bed, your airy living room opens onto a private terrace with furniture through sliding glass doors. 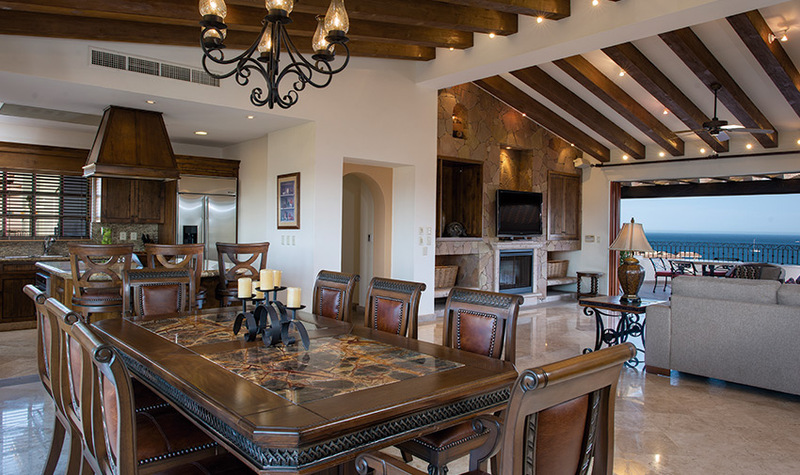 Other perks include a fully equipped kitchen, dining area for 8, washer/dryer, 3 full bathrooms, and incredible views. 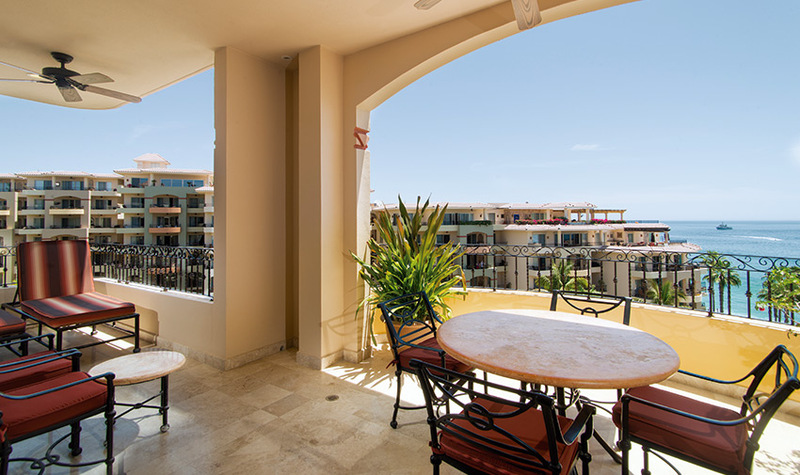 "We wouldn't change one thing!" 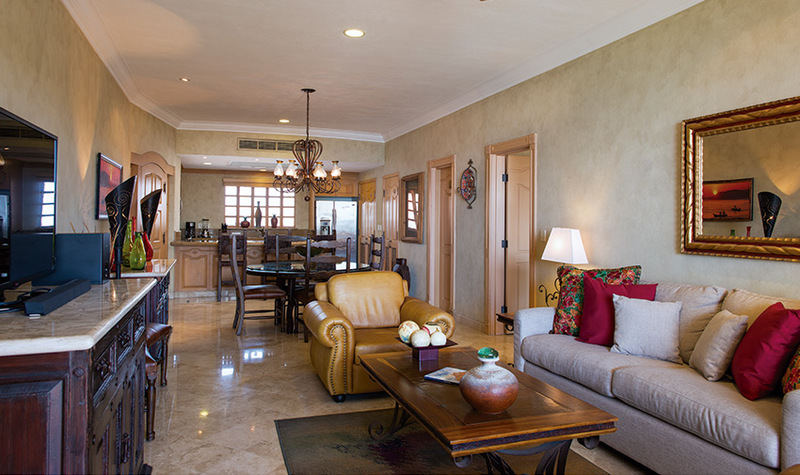 We had a two bedroom, three bath with kitchen, dining area and family room. 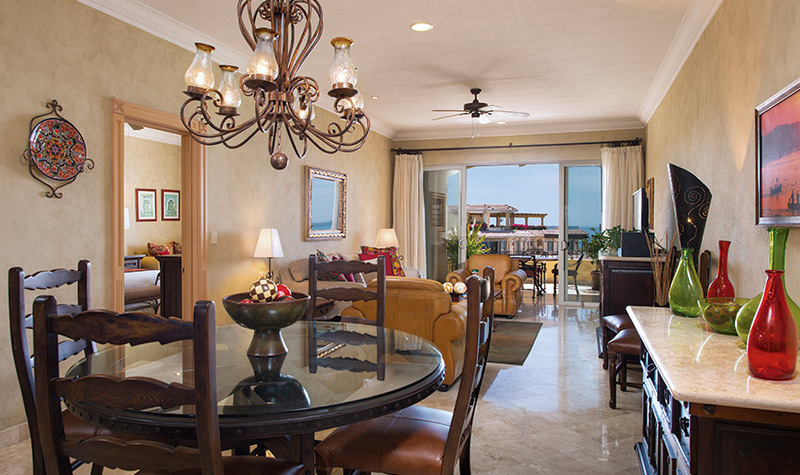 The lanais go from one side of the unit to the other and provide plenty of room for a family with teenagers.